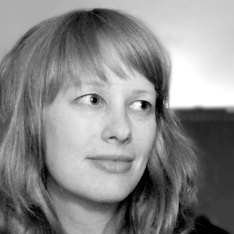 Anne Breymann is an independent director, puppet maker and animator based in Berlin. Since graduating from the Kassel School of Art and Design with her stop motion short 'Sprößling' she has been working as a freelancer for international animated film and tv productions. She received Artist in Residence grants from the Netherlands Institute for Animation film, the Abbey of Fontevraud in France and the Finnish Saari Residence.